Christian themed images can be a great way to share your faith and spread the message of Jesus to the non-believers in your life. But they can also be a great way to spread some inspiration to your Christian friends and family. Words alone can be easily passed by. But well designed images are a perfect way to grab attention from someone just scanning through, and encourage reading. Here are 5 powerful images perfect for sharing inspiration and your faith. This is a great verse that is a favorite of many Christians. Something we need to remember about this verse, however, is that it is not a promise to Christians that all our plans will be successful. But a promise that if you follow what God has planned for your life, you are for sure going to succeed. If God wants it, and you want it, how could it fail? This verse is a great reminder to all parents. We should be teaching our children from a very early age, the importance of following God. Remember that kids learn not necessarily from what we say though. They are more likely to learn from what we do. 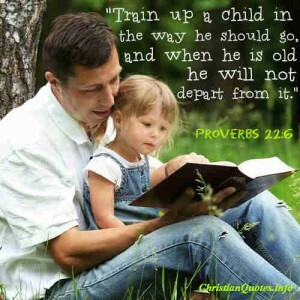 Lead by example early in your child’s life and they will keep these teachings with them for the rest of their life. We all know it. 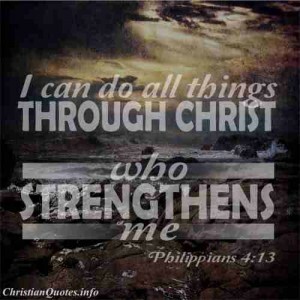 In fact, most non believers are probably likely to be able to say this verse, or at least recognize it. Christians have used this verse because of how much great truth there is in it, in such few words. God loves us! 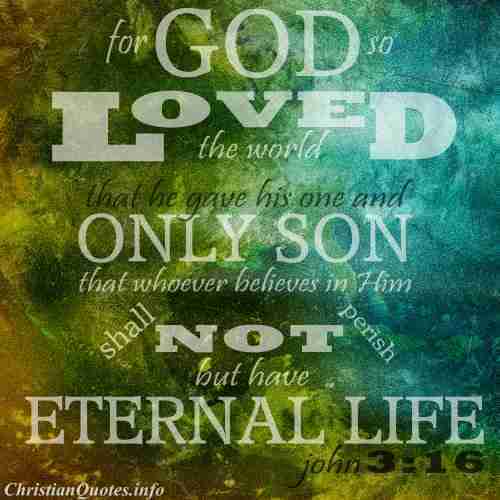 So much that he sent his son to die for us! Now we can live eternally with Him, in Heaven! What a message we should be sharing and remembering! It can definitely be a challenge sometimes to trust in God’s plan for us completely. 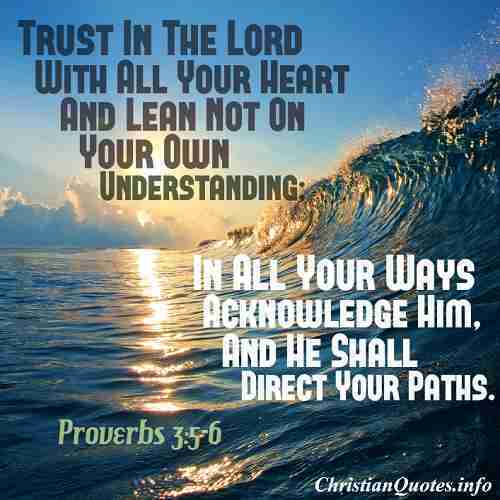 But this verse is a great reminder that trusting in God’s plans for us is how we should be living our lives. When God has a plan for you, do you stop, think, analyze, and contemplate? Do you think of the challenges and all the ways that this could go wrong? Or do put 100% faith in God and just go for it? Does the thought of doing something that you have no control over frighten you? 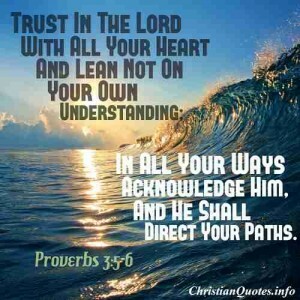 Or do you just let God lead you and trust that the control is better left to God? This is such a great promise for us to remember, especially in troubles in our life. 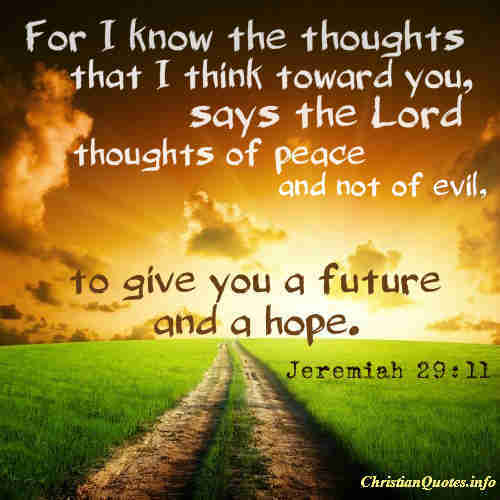 God promises that he has a plan for our lives that leads to blessings. We may not have an easy life every day but we can be sure that each struggle, hurdle, or rough time will be for our benefit. All Christians can use this reminder at some point in their life. Corey Alderin lives in Kenosha, WI with his wife, Emily and daughter, Zoey. He is the co-owner and co-designer at ChristianQuotes.info, as well as owner and designer at ToolsForChrist.com (Christian T-shirts). Thanks Corey for such wonderful wallpapers. I really needed motivation at this point of my life. You are very welcome Abishai. I am glad you found inspiration. To be added to your emailing list, go to where it says “Free eBook for “15 Answers to Questions on Heaven, Hell, and End Time.” Do you see it on our main webpage? It’s about halfway down. Love of Jesus is everlasting, nice wallpapers.